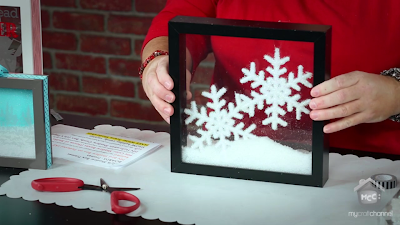 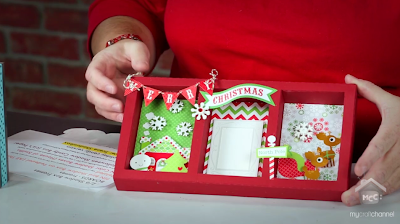 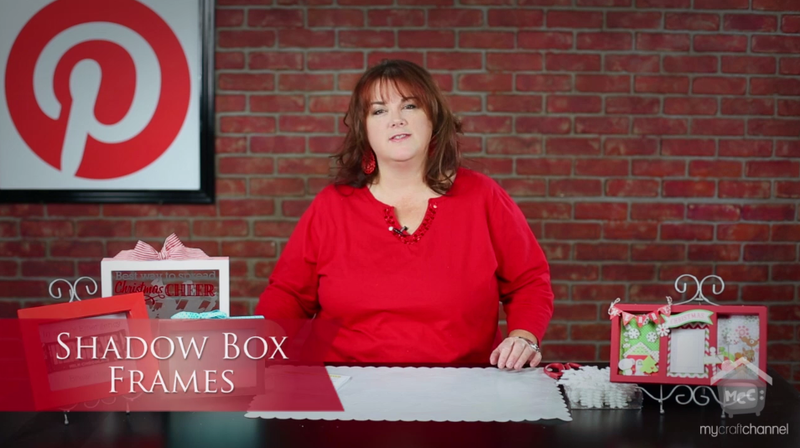 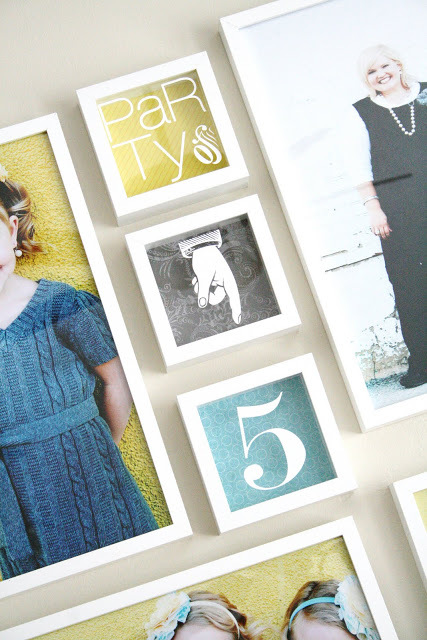 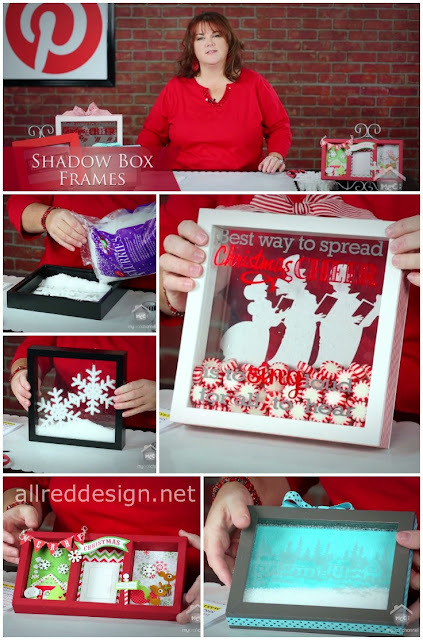 Join me today as I share how to create a variety of "Shadow Box" projects...and these aren't your mom's shadow boxes either! 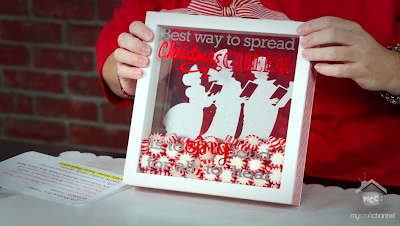 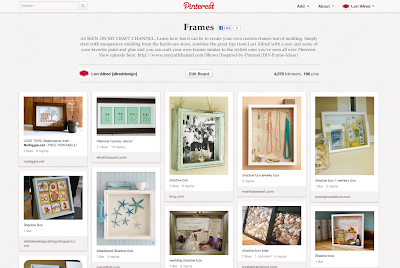 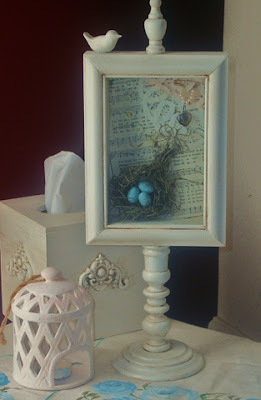 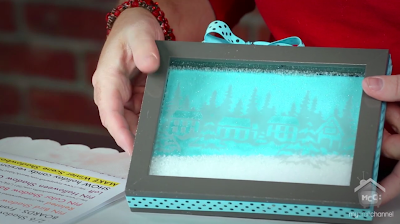 Be sure to check out how to create the unique, double glass shadow box frame.... which is sure to be the next big thing in home decor crafts. 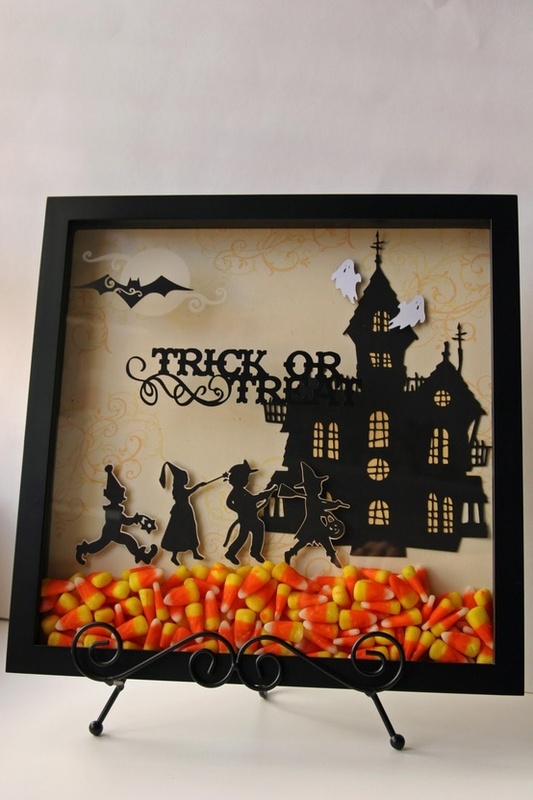 Shadow box frames are an ideal way to showcase a collection of items that would be difficult to work with if not for the shadow box. This is especially true when three-dimensional objects are part of the collection to be displayed.